This entry was posted on August 23, 2011 by joeleagle. 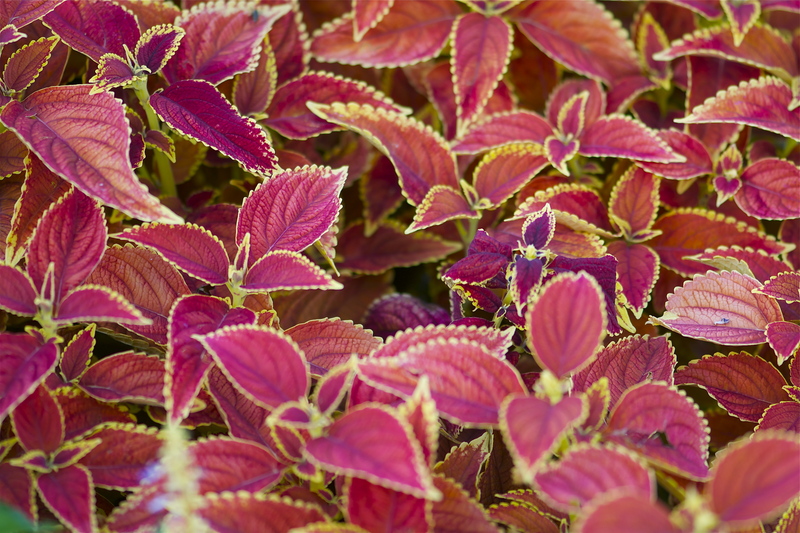 It was filed under plants and was tagged with Coleus, Solenostemon. You’ve done it again and given me something more to admire! Thanks so much for your comment about the yarrow photo; it’s so nice to be thought of.